Getting ready to teach your little ones the alphabet? 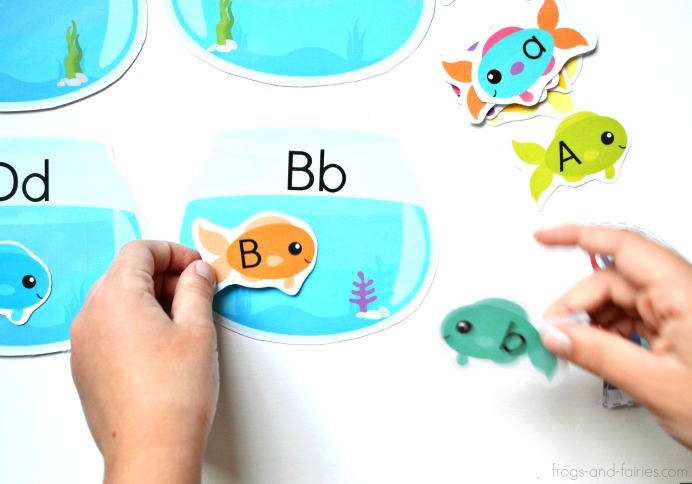 This printable upper and lower case letter matching activity is a fun way to work on letter recognition with your kids! 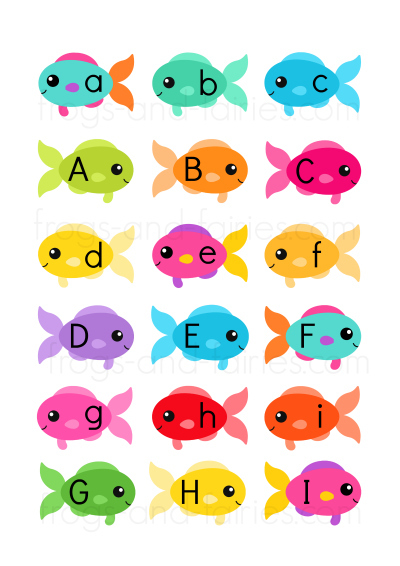 This printable PDF includes 10 pages of 26 upper case and 26 lower case letter fish + 26 upper & lower case letter fishbowls. Getting ready to teach your little ones the alphabet? 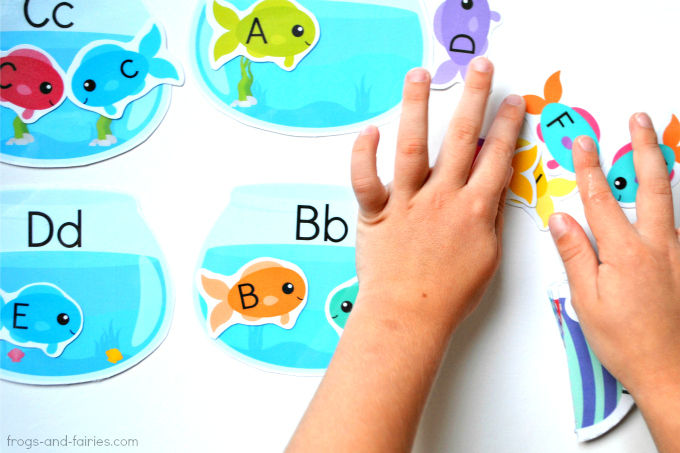 This printable upper case and lower case letter matching activity is a fun way to work on letter recognition with your kids! These colorful fish are looking for their fishbowls! 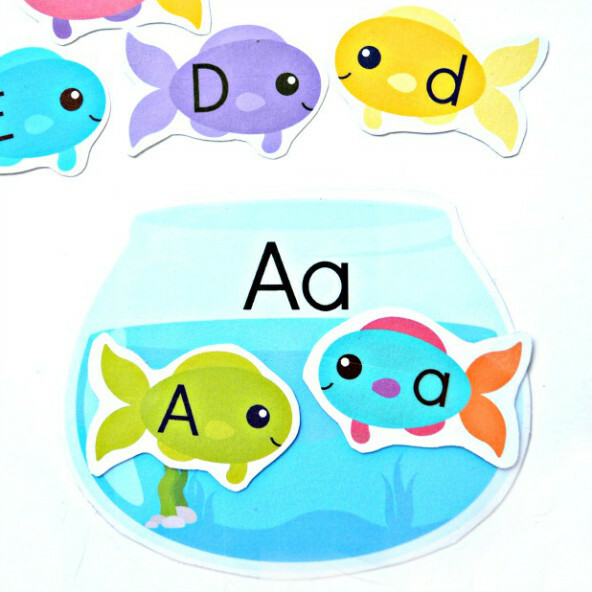 Kids can match the upper and lower case letter fish with matching fishbowls. Consider starting with a small groups of letters first. Depending on your kids, you may or may not use all of the 26 letters at once. It’s simple to prepare and lots of fun for the kids! 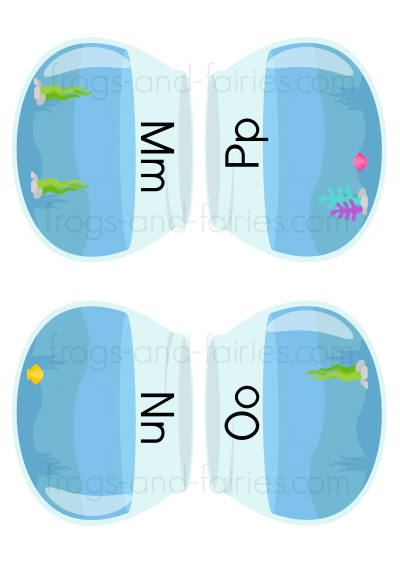 TO PREP: Print out the fish and fishbowls. Print them on cardstock or laminate for extra durability. Cut them out. 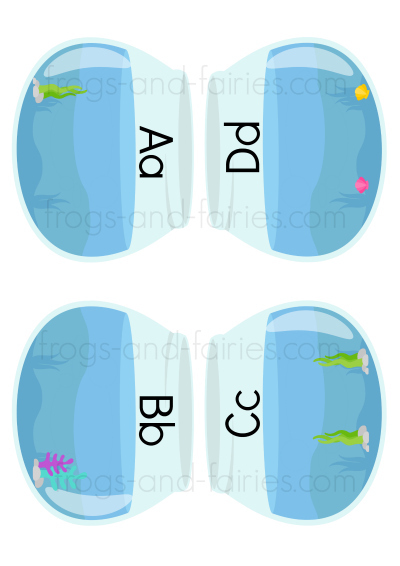 TO PLAY: Let your kids match upper and lower case letter fish with matching fishbowls. Have fun!